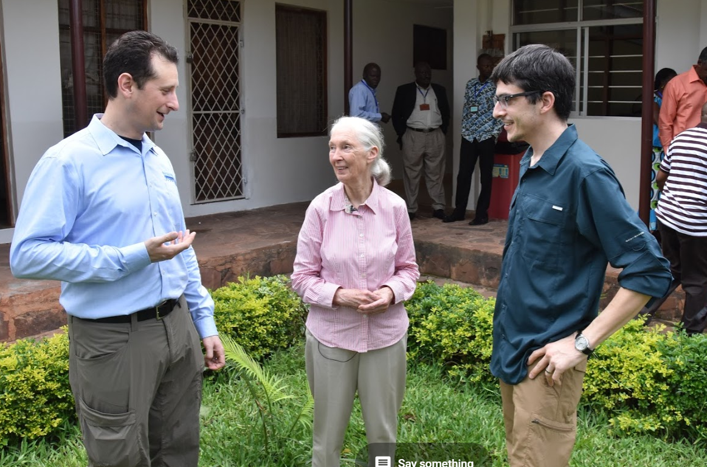 Working from the inside out, the Jane Goodall Institute (JGI) has notoriously worked for decades to protect the lives of Chimpanzees and other extraordinary wildlife throughout Africa. 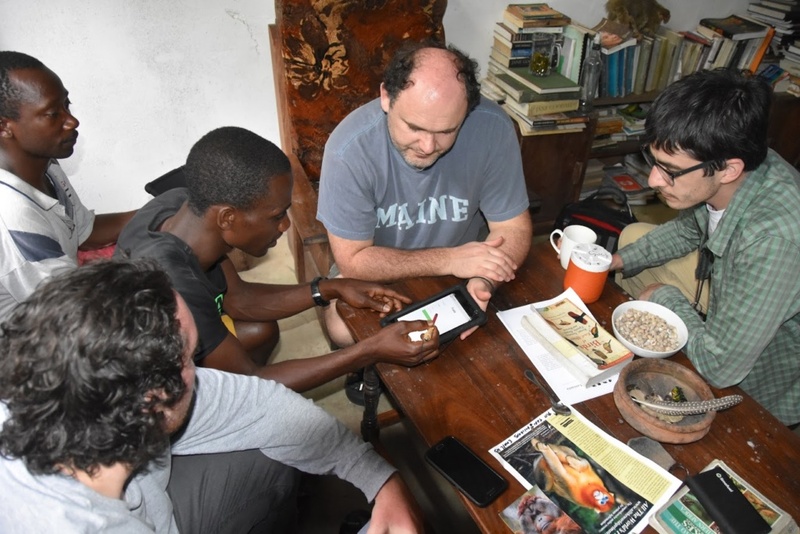 Blue Raster was elated to get the opportunity to work with JGI to create the Western Tanzania Forest Monitoring Dashboard, connecting communities and data to manage forests and habitats in Tanzania. "There's no way we can even attempt to save these precious Gombe chimpanzees unless we could improve the lives of the people living around that last little oasis of forest." Wildlife throughout Africa are depleting due to loss of habitats, illegal poaching, disease, and illegal pet trade, but the Chimpanzees have been hit with some of the most dramatic losses in the last hundred years. 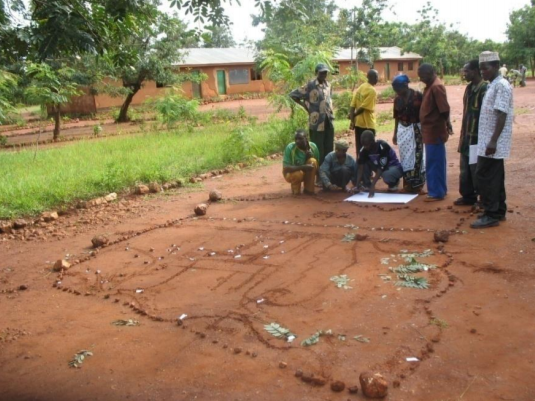 Since 1994, the Jane Goodall Institute has focused on Community Centered Conservation, encouraging villages to participate in land use planning. The Forest Monitoring Dashboard was designed to use information collected by locals, evaluate if the monitoring efforts were effective and provide alerts immediately for action. To create this application, Blue Raster worked with the Open Data Kit (ODK), which JGI has been using since 2010 for on-the-ground GPS Data collection. Locations of Sawmills, Wildlife Traps, and bullet cartridges are just some of things that monitors are looking for to alert Village Government and Park Chiefs of illegal activity. Using ArcGIS Online, we began to create data services for use in the Dashboard. From the GPS Points came Patrol Paths, and from Patrol Paths came Village Participation. Within the Dashboard, each village can see how their monitoring effort relates to the surrounding communities, as well as determine the variety of threats and wildlife encountered, and explore images taken from each location. 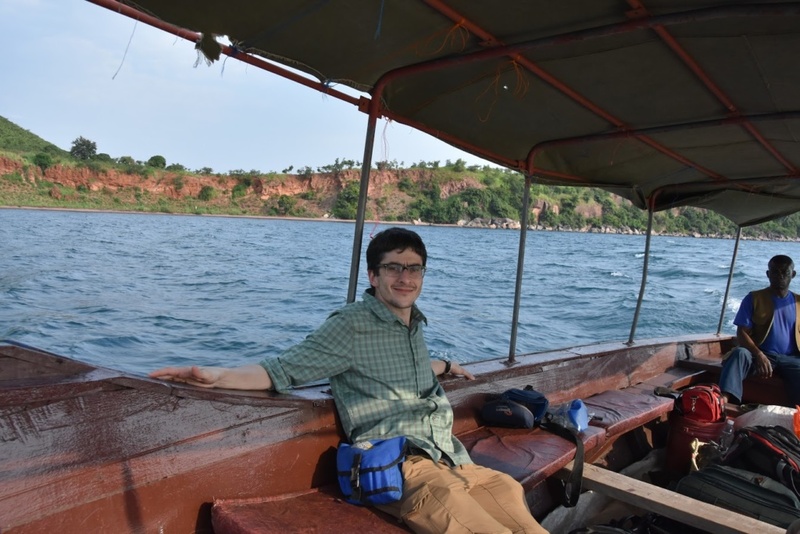 After the completion of the Dashboard, Blue Raster traveled to Kigoma, Tanzania to present with Dr. Jane Goodall to the Regional Commissioners from Kigoma and Katavi regions. We worked with them one-on-one to understand the technology, how it could benefit them, and ways which it could be improved. This trip was one of the farthest from home, and one of the most rewarding. We then had to ask ourselves, what's next for protecting these animals? Can we use Survey 123 for seamless integration with the Esri GIS Suite? What about the use of Drones to detect forest threats? Our work continues.